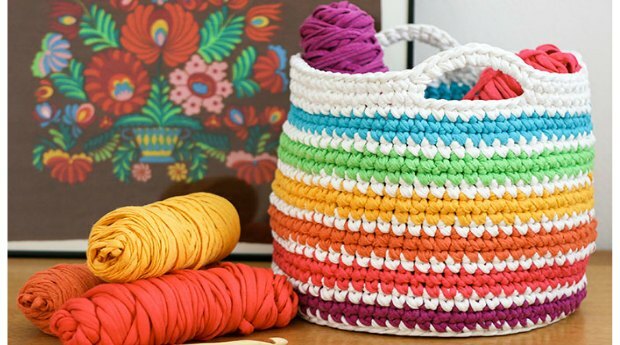 Crochet Chevron patterns look a lot more complicated than they really are so they crochet up really fast and yet look striking enough to impress your friends and visitors. 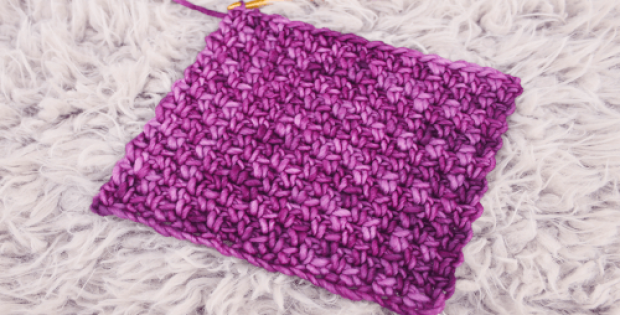 Once you quickly have the pattern memorized you can relax and enjoy it. Popular crocheter and Red Heart representative, Marly Bird teaches you how to crochet these Holiday Chevron Pillows for holiday decoration. You can change the colors of Super Saver to make another version. That will look great in your living room all year. Even better, if you have more time on your hands there is also a matching chevron throw. There are free patterns for both. And we love the Red Heart site because it makes it SO easy to get exactly the right supplies in one click. For simplicity and convenience, you just can’t beat it. 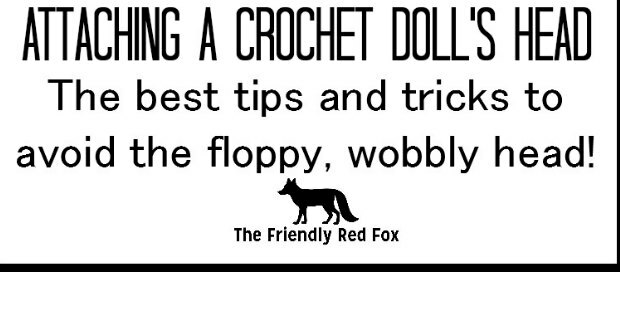 A full crochet kit arrives at your door ready to work on, and at a great price too.